In a recent appeal decision over trademark dispute, the Appeal Board of Japan Patent Office (JPO) overturned the Examiner’s refusal and held the stylized TESLA mark is dissimilarly pronounced to a senior trademark registration for the “Tesla” word mark. U.S. electric automaker Tesla, Inc. (formerly Tesla Motors, Inc.) filed an application with the Japan Patent Office to register stylized TESLA mark as a trademark for “Articles of clothing, namely, t-shirts, shirts, jackets, hats; headgear, namely, sports hats, caps, sun visors.” in class 25 and “Providing financial services relating to automobiles, namely, automobile financing and lease-purchase financing; financing services for the purchase and leasing of motor vehicles; lease-purchase financing; credit services, namely, providing financing for motor vehicles; providing financial advice in the field of motor vehicles.” in class 36. Going through substantive examination by the JPO examiner, applied mark was completely refused registration based on Article 4(1)(xi) of the Trademark Law due to a conflict with a senior trademark registration no. 5533558 for word mark “Tesla” in standard character for clothing, caps and foot wears in class 25 owned by a Korean individual. and taking into account all these three aspects examiner makes a decision if a mark is similar (at least to some extent) with the earlier mark and if there is a likelihood of confusion for the consumers. Applicant filed an appeal against the refusal on June 30, 2017 and argued dissimilarity of the marks. 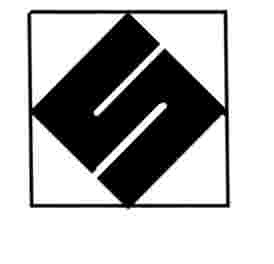 From appearance, both marks are sufficiently distinguishable because the 2nd and last letter of applied mark are too indecipherable to be perceived as a specific term in its entirety. As long as applied mark does not give rise to any specific sound and meaning as a whole, applied mark is incomparable with cited mark “Tesla” in the aspects of pronunciation and connotation. Based on the foregoing and criterion to assess similarity of mark, the Board is of a view that the stylized TESLA mark shall be dissimilar to senior registration for the word mark “Tesla” even if the designated goods are deemed identical or similar in class 25. Posted on 2019年4月6日 by Masaki MIKAMI in Article 4(1)(xi), examination, similarity of goods, Similarity of mark and tagged Article 4(1)(xi), Japan Trademark Law, TESLA. 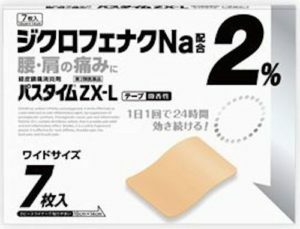 Hisamitsu Pharmaceutical Co., Inc. filed a trademark application for a shape of Over-The-Counter Topical Pain Patch known for “Salonpas” (see below) by designating pharmaceutical preparations, gauze for dressings, bandages for dressings, adhesive plasters and other goods in class 5 [TM application no. 2015-7479]. Salonpas is a product of Hisamitsu Pharmaceutical, a company whose history dates back to the mid-1800s. 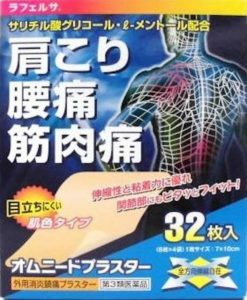 Salonpas was introduced in 1934 and was first distributed in Asia. The FDA approved the Salonpas Pain Relief Patch for the US market in 2008. 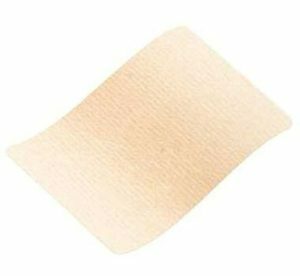 Approximately 20 billion Salonpas transdermal patches have been sold in the last 20 years. Salonpas has been acknowledged as World’s No.1 OTC Topical Analgesics in patch format. The JPO examiner totally refused the application based on Article 3(1)(iii) of the Japan Trademark Law stating that the applied mark can be easily seen as a shape of poultices and the shape does solely consist of a common configuration to achieve the basic function of poultices. If so, the applied mark lacks distinctiveness as a source indicator. 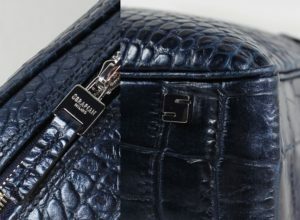 Article 3(1)(iii) is a provision to prohibit any mark from registering where the mark solely consists of elements just to indicate, in a common manner, the place of origin, place of sale, quality, raw materials, efficacy, intended purpose, quantity, shape (including shape of packages), price, the method or time of production or use. To dispute the refusal, Hisamitsu filed an appeal on August 28, 2017. 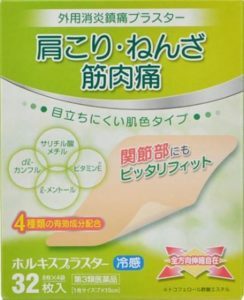 The Appeal Board, however, upheld the examiner’s decision on the ground and dismissed Hisamitsu’s allegation by stating that relevant consumers and traders shall conceive of a mere qualitative representation to indicate the shape of poultices and plasters at the sight of applied mark given similar indications are depicted on the packages of other supplier’s goods on the market (see below). Based on the foregoing, the Board consequently refused to register the mark based on Article 3(1)(iii) of the Trademark Law. 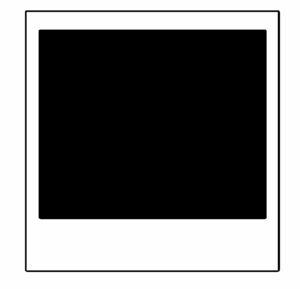 Posted on 2019年3月31日 by Masaki MIKAMI in Article 3(1)(3), Device mark, examination, Figurative mark and tagged Article 3(1)(iii), Hisamitsu, Japan Trademark Law, Salonpas, Trademark appeal. UNITIKA LTD., a Japanese textile company, applied for registration of word mark “GRAND CANYON” in relation to clothing, shoes and other goods of class 25 on September 26, 2016. JPO examiner totally refused the application due to lack of distinctiveness based on Article 3(1)(iii) of the Trademark Law by stating that THE GRAND CANYON, a steep-sided canyon carved by the Colorado River in Arizona, one of America’s most famous and awe-inspiring natural attractions, recognized by UNESCO as a World Heritage Site, has been known for a famous tourist spot. Since relevant traders and consumers in Japan are familiar with circumstances that variety of souvenirs and gifts are on sale at tourist spot, presumably consumers will consider the applied mark just as a geographical indication in connection with the designated goods, not a source indicator. Article 3(1) of the Trademark Law is a provision to prohibit descriptive marks from registering. Section (iii) of the article aims to remove any mark merely or directly suggesting quality of goods and services. 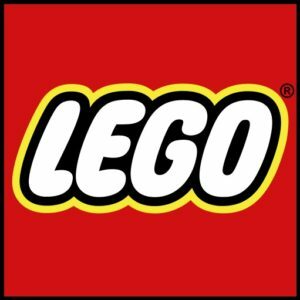 To dispute the refusal, UNITIKA filed an appeal on May 12, 2017. 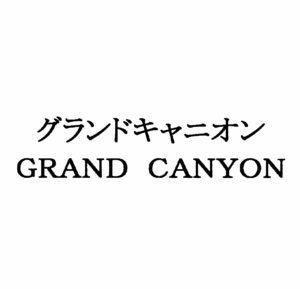 UNITIKA argued “GRAND CANYON” shall be registrable in connection with clothing by citing several trademark registrations of the name granted by the JPO. In fact, UNITIKA is an owner of trademark registration for the same mark on goods of class 24 and 25 since 2005. The Appeal Board, however, upheld the examiner’s decision on the ground and dismissed UNITIKA’s allegation by stating that relevant consumers and traders at the sight of applied mark depicted on clothing shall conceive of a famous World Heritage Site in US. 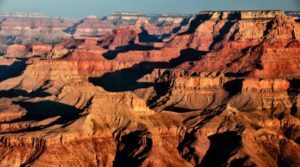 Existing trademark registrations for the mark “GRAND CANYON” will not affect the decision since distinctiveness of trademark is variable as time goes by – with the lapse of time. Trademark Examination Guideline (TEG) pertinent to Article 3(1)(iii) provides that where a trademark is composed of a geographical name in foreign country or sightseeing area, the mark is deemed as “the place of origin” of goods or “the place of their sale”, provided that consumers or traders generally recognize that the designated goods will be produced or sold at the place indicated by the geographical name. Trademark Examination Manual, 413.103.01 sets forth criteria to examine trademarks related to foreign geographical name. 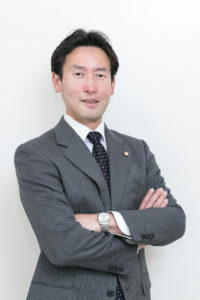 Posted on 2019年3月23日 by Masaki MIKAMI in Article 3(1)(3), examination, Geographical indication, Trademark Examination Guideline and tagged Article 3(1)(iii), distinctiveness, Geographical indication, GRANDCANYON, Japan Trademark Law. In a recent decision, the Appeal Board of Japan Patent Office (JPO) dismissed an appeal filed by NIKE Innovate C.V., who attempted to register a word mark “JUST DO IT” in standard character on cosmetics and other goods classified in class 3 by means of “defensive mark” under Article 64 of the Japan Trademark Law. According to Article 64, famous brand owner is entitled to register its brand as “defensive mark” with respect to dissimilar goods/services that are not designated under the basic registration, where the owner shall demonstrate that the mark has acquired remarkable prestige in relation to the goods/services on which the mark has been substantially used, and thus there will be likely to occur confusion with the owner if an identical or similar mark is used on dissimilar or remotely associated goods/services with basic registration. NIKE Innovate C.V. owns trademark registration no. 4206837 for the word mark “JUST DO IT” on apparels, shoes and sportswear and other goods in class 25 since 1998. NIKE sought to register the mark as defensive mark on cosmetics (class 3) on October 22, 2014 (Trademark application no. 2014-88774). Examiner refused the application by stating that it is unclear whether the mark has been used in connection with applicant’s goods of class 25. If so, the mark can be recognized merely as a commercial slogan to represent sports event. Consequently, examiner considers the mark has not become well-known mark as a source indicator of applicant. To contest the refusal, NIKE filed an appeal on December 15, 2015. The Appeal Board likewise questioned whether “JUST DO IT” has been used as a source indicator of apparel, shoes, or sportswear. 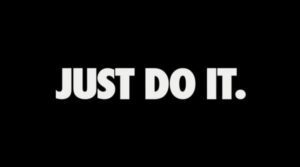 Board admitted a certain degree of popularity and reputation on the term “JUST DO IT” as a corporate message from NIKE, however, upheld the refusal by stating that the produced advertisement and evidences regarding “JUST DO IT” are insufficient and vague to connect the term with goods designated under basic registration. Apparently, the Board underestimated “JUST DO IT” on the grounds that NIKE failed to advertise the term in a manner closely connected with specific goods. 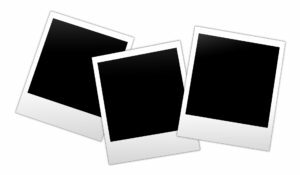 Posted on 2018年3月25日 by Masaki MIKAMI in alphabetical name, Article 64, defensive mark, examination, Famous mark, Likelihood of confusion, Slogans and tagged Article 64, defensive mark, Japan Trademark Law, JUST DO IT, NIKE, Trademark appeal.